Directed by Sean Kavanagh. With Randall Park, Constance Wu, Hudson Yang, Forrest Wheeler. The Huangs' idea to skip Thanksgiving this year doesn't last long when Louis plays matchmaker and invites Grandma's ESL teacher, Bernard, to dinner after he notices their flirtation in class. To Jessica's amazement, Grandma Huang offers to cook the entire meal to show her appreciation. Meanwhile, to prove his maturity, Evan lets Eddie and Emery sneak him into his first R-rated movie. 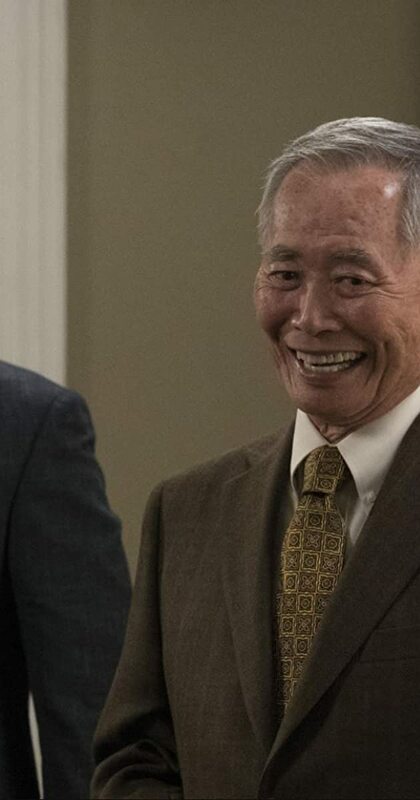 This was awesome if for nothing but George Takei’s over-the-top performance!